Looking for a Christmas present with a difference? 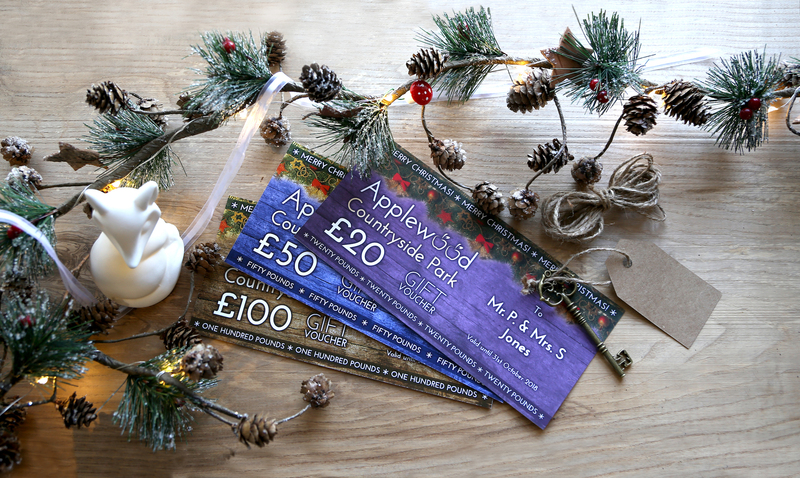 We’re now offering gift vouchers! Treat a loved one to a stay in one of our luxury Glamping Pods or if they’re a keen camper or caravanner perhaps a pitch on our lovely site would be more their thing! To buy or if you would like to find out more, please call us on 01953 715319.